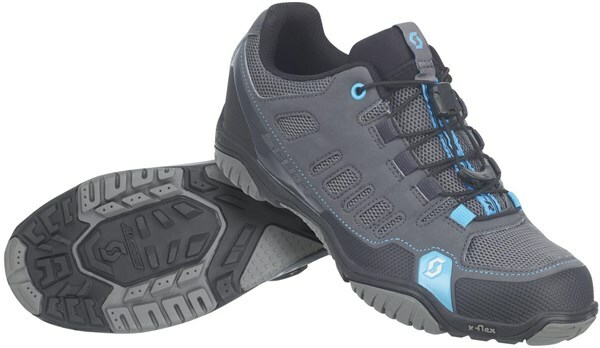 The Scott Crus-r shoe is the perfect all day shoe on any trail. A comfortable pull lace system in combination with the Sticki rubber X-Traction outsole guarantees superior footing and good traction off the bike. 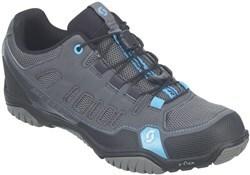 A great shoe for female Scott riders. On reduced price May 2017 it is excellent value. Sizing is regular.